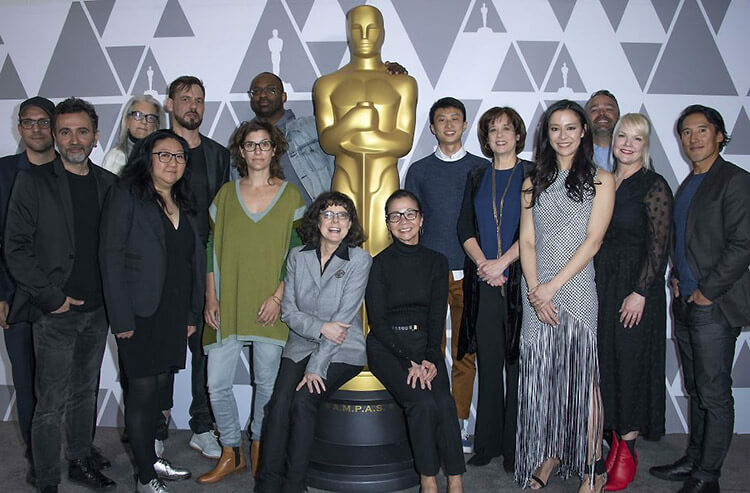 The nominees for the Best Documentary Feature - including Elizabeth Chai Vasarhelyi from "Free Solo" and Betsy West and Julie Cohen from "RBG" - pose for a picture at a reception during Oscars week. Betting on the Academy Awards is not just about the major categories. Beyond Best Picture, Best Director and the acting awards, there are plenty of other categories that offer intriguing betting opportunities for anyone with a little extra knowledge. 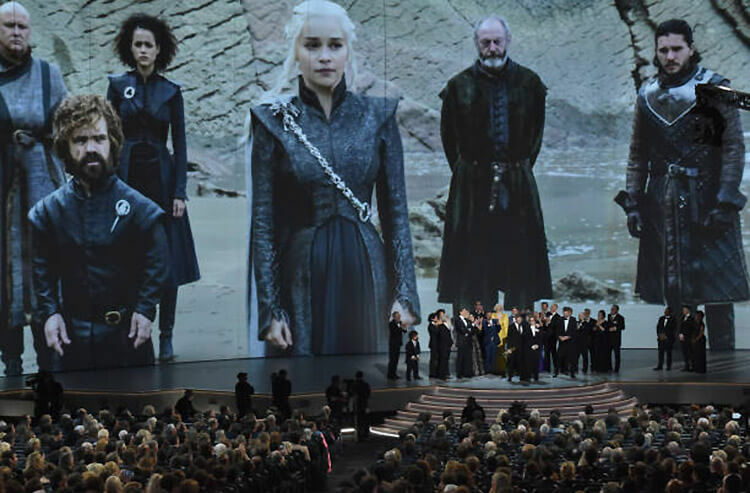 Las Vegas-based film critic Josh Bell breaks down the best bets in some of the lower-level categories, giving his insights into which films ought to take home the awards—and the cash—at the 91st Academy Awards, airing February 24 at 8:30 p.m. EST on ABC. Who Will Win: Roma may not quite be able to clinch a Best Picture win, thanks to its status as a foreign-language film distributed by Netflix, but Cuaron should have no problem picking up a couple of awards for himself. The director serving as his own cinematographer is a rare, impressive feat, made even more impressive by the gorgeous, meticulous shot composition throughout the movie. Cuaron is an Oscar favorite, and voters are likely to be inclined to reward him, even if his film doesn’t win the top award. 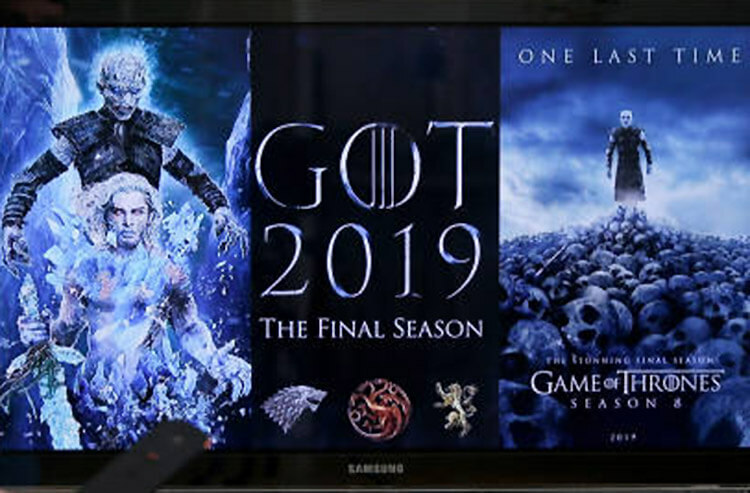 Who Should Win: This is a fascinating category, one of the four that was originally set to be presented during commercial breaks in the ceremony (until the Academy relented), with five worthy nominees. It’s the first year since 1966 to have multiple black-and-white films nominated for cinematography, and the two black-and-white contenders (Roma and Cold War) are also the most deserving, using their monochrome visuals as an important aesthetic choice in telling their stories. Cold War goes even further, constraining the image to the boxy “Academy ratio,” and in the process creating evocative, haunting visuals perfectly suited to its story of romantic tragedy. Who Will Win: The screenplay awards are often seen as compensation for more artistically daring films that don’t win or even get nominated for Best Picture, and Lee’s history of snubs includes just one past nomination for a narrative film, for Best Original Screenplay for Do the Right Thing. So it makes sense that the Academy might continue rewarding him in just this one area, despite his nomination this year for Best Director. BlacKkKlansman is also a great example of a well-adapted screenplay, turning Ron Stallworth’s bare-bones memoir into a vivid, fully realized film. Holofcener and Whitty also bring a slim memoir to life with their take on Lee Israel’s Can You Ever Forgive Me?, and their win at the Writers Guild of America Awards may give them a slight edge. Who Should Win: Making a successful film out of a lyrical, esoteric novel is one of the biggest challenges of screenplay adaptation, and Jenkins captures the spirit (and much of the language) of James Baldwin’s If Beale Street Could Talk while putting his own cinematic stamp on it. The Coens are frequent screenplay nominees (and past winners), and the fact that almost no one realized that parts of their Western anthology film The Ballad of Buster Scruggs were based on existing, obscure short stories is a testament to their skills at adaptation. What Will Win: Given that Pixar has won this award nine of the 16 times it has previously been given out, it’s tempting to just bet on the Pixar production (in this case, Incredibles 2) every time. But what’s exciting about this year is that previously dominant Pixar and Disney have been shown up by Sony Pictures Animation’s innovative, groundbreaking superhero movie Spider-Man: Into the Spider-Verse, which shakes up the somewhat homogeneous style of computer-animated films. It’s won at the Golden Globes and the Critics’ Choice Awards, and also at the industry-specific Annie Awards, proving that it has broad support from general voters and animation veterans alike. What Should Win: Into the Spider-Verse deserves all of that support for its dazzling visuals, memorable characters and clever approach to the well-worn superhero genre. This year’s entries from Pixar and Disney (Incredibles 2 and Ralph Breaks the Internet) are both underwhelming sequels, clearing the way for Into the Spider-Verse to dominate. What Will Win: There’s pretty much no chance that anything other than “Shallow,” which has become a massive pop hit in addition to the box-office success of A Star Is Born, will win this award. The song performed by Lady Gaga and Bradley Cooper is integral to the movie’s story, always a bonus for a category that often includes unrelated songs tacked on during closing credits (like, say, “I’ll Fight” from documentary RBG), and it’s a catchy, uplifting song with broad appeal. Even if A Star Is Born loses out in other categories, this one is a lock. What Should Win: There’s no doubt that “Shallow” is a great song, and the kind of winner that will still be played on the radio and sung at karaoke nights years from now, unlike many unmemorable past winners. But it’s not the only thing in this category, which is why it’s important that audiences and musicians lobbied to make sure all five nominees were performed at this year’s ceremony. The cheeky country song “When a Cowboy Trades His Spurs for Wings” is another catchy, fun song that serves an important story function, and while there’s no reason to derail the ascension of “Shallow,” it would be a worthy alternative. What Will Win: For pretty much the entire year leading up to the announcement of the Oscar nominations, the conventional wisdom was that the Mr. Rogers documentary Won’t You Be My Neighbor? had this award locked up. When Neighbor failed to even score a nomination, though, suddenly the category was wide open. RBG, another documentary about a beloved, grandparent-like figure (Supreme Court Justice Ruth Bader Ginsburg), seems like a suitable replacement, and has been generally well-reviewed. But the Academy might want to shy away from another political choice (Ginsburg is often cited as a liberal hero), opting instead for the thrilling rock-climbing documentary Free Solo, which won at the BAFTAs and is a more crowd-pleasing choice. What Should Win: Although it’s not as expansive as RBG or Free Solo, Bing Liu’s deeply personal documentary Minding the Gap is one of the most affecting and accomplished films of the year, an impressive combination of intimate interactions among friends and cinematic storytelling. It’s not a political statement, and it’s not a pulse-pounding chronicle of human endurance (and it was mainly distributed on streaming service Hulu), but it’s easily this year’s best documentary. DOWNLOAD YOUR FREE OSCARS PROPS SHEET AND KEEP EVERYONE AT YOUR PARTY ENTERTAINED! What Will Win: This is probably the closest that Roma will get to winning Best Picture, and it probably seems like a safe alternative to that top award for voters wary of giving too much recognition to a Netflix film. 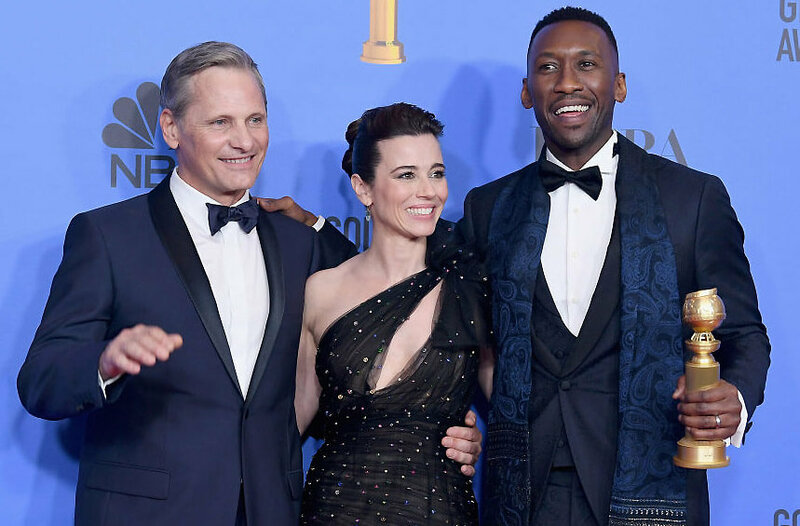 This year is unusual in that all of the nominees in this category have already received relatively widespread distribution in the U.S., even if primarily in arthouse theaters, and viewers will have a higher level of awareness of the films themselves. Given its position on Netflix, Roma is probably the most widely viewed Best Foreign Language film nominee in some time, which raises the profile for this category considerably (and gives Roma an even better chance of winning). What Should Win: Although it hasn’t broken through to the same extent as Roma, Polish drama Cold War did score nominations in a couple of other categories, and its deeply affecting story of troubled lovers across borders during the Cold War has more immediacy and more emotional intensity than Roma, with black-and-white images that are just as breathtakingly gorgeous. Japanese director Hirokazu Kore-eda’s Shoplifters is also emotionally rich and beautifully acted. In a year without the juggernaut of Roma, either of them would be frontrunners. Follow Josh Bell on Twitter @signalbleed, Facebook (facebook.com/joshbellhateseverything) and at joshbellhateseverything.com.